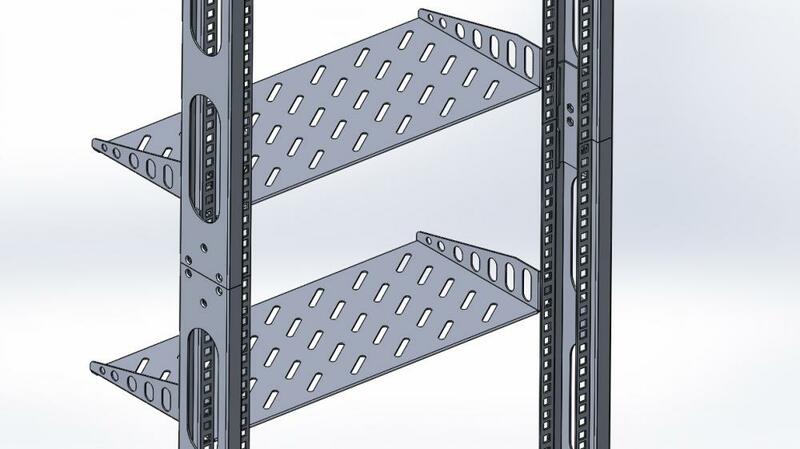 The open frame design allows unobstructed airflow and increases accessibility, making equipment installation and maintenance easy. 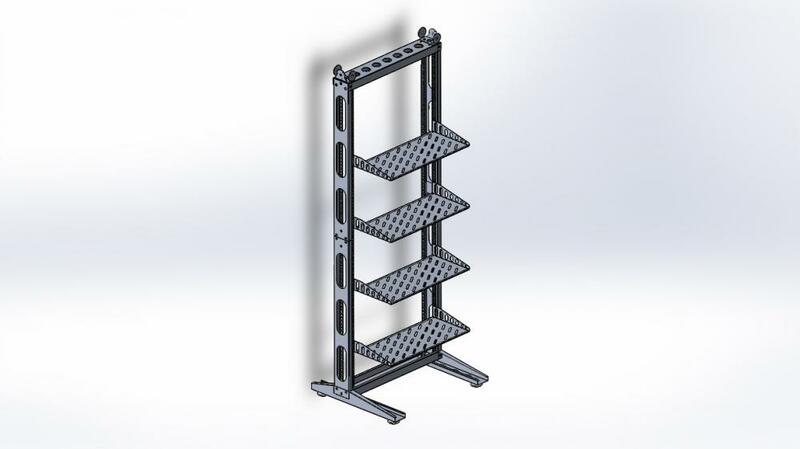 The Open Rack is self squaring, making assembly quick and painless. 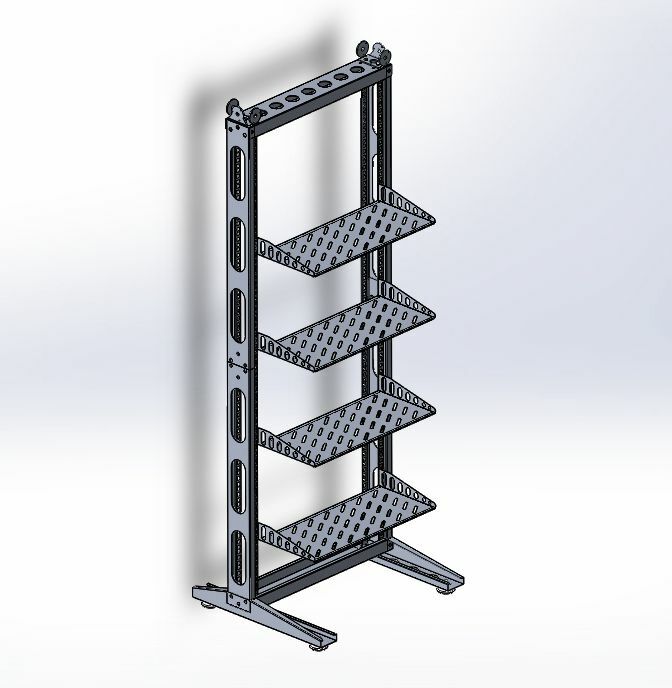 Optional casters can be purchased separately to allow easy transportation of your rack. 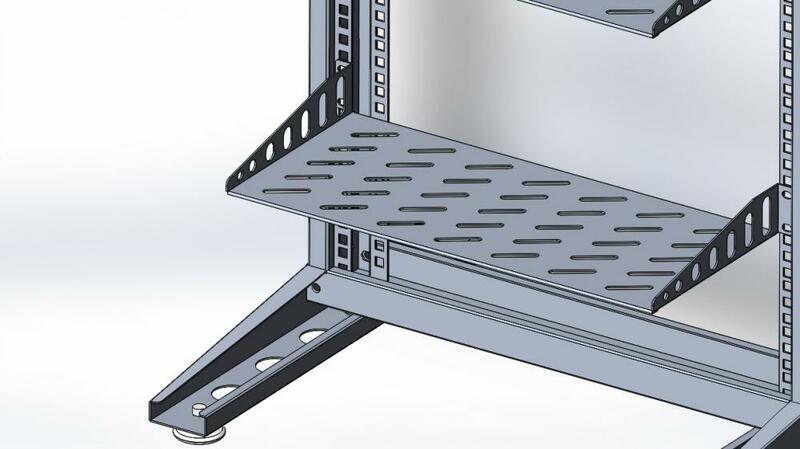 A Rack Top is also available separately, which can protect your rack from dust and debris. 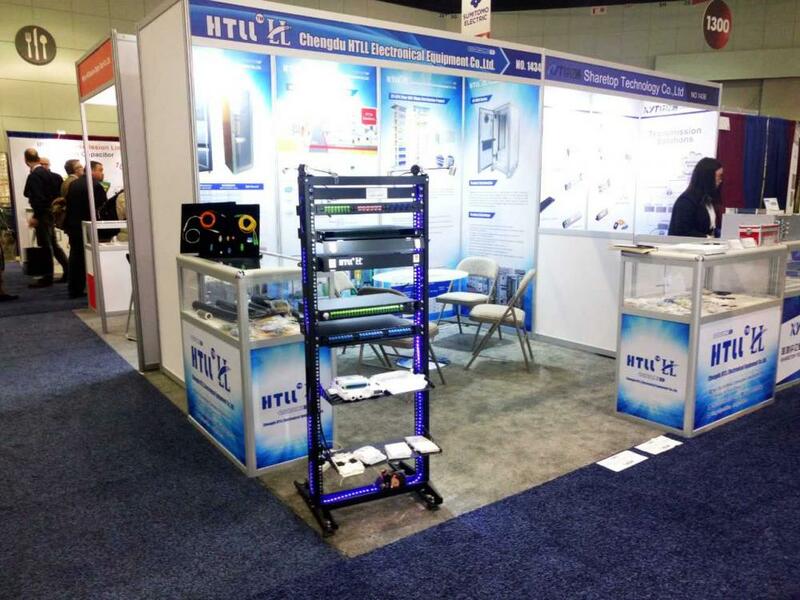 Network Rack meets EIA-310 standards, is UL certified compliant. All hardware is included. ●Thickness: plinth: 2.0mm;Front and bottom beams:2.0mm, Pole: 1.5mm. Looking for ideal Network Fiber Open Frame Manufacturer & supplier ? We have a wide selection at great prices to help you get creative. 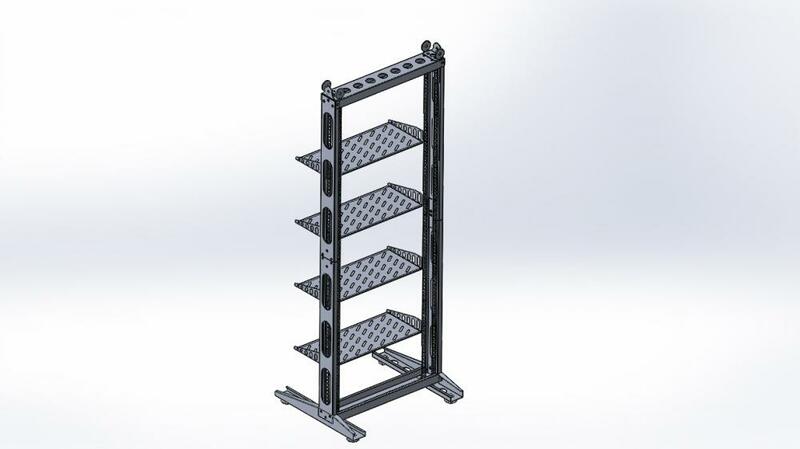 All the 19'' Fiber Open Frame are quality guaranteed. 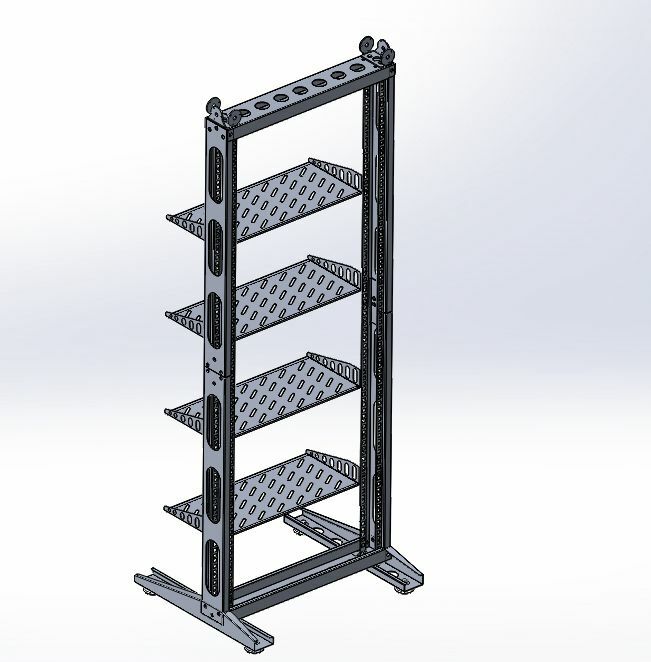 We are China Origin Factory of 47U Open Service Rack. If you have any question, please feel free to contact us.